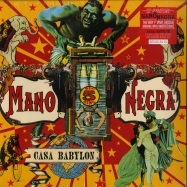 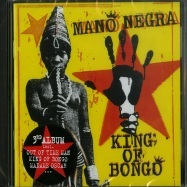 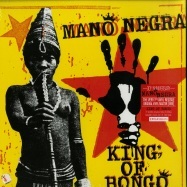 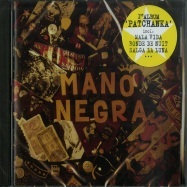 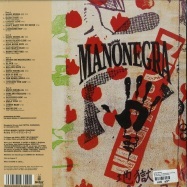 cd reissue of mano negra, the legendary first band of french singer manu chao celebrating this year the 30th anniversary of its foundation. 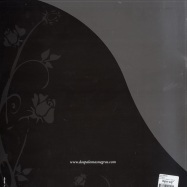 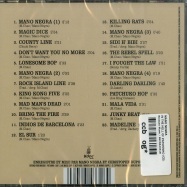 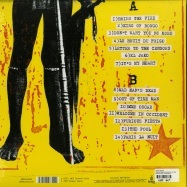 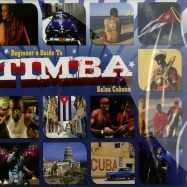 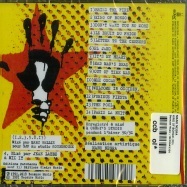 cd in jewel case with 20-page booklet. 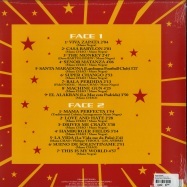 1991 features the tracks out of time man, king of bongo, madame oscar etc. 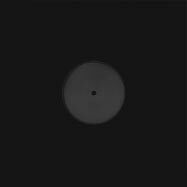 dj alex romano comes out right with a track banging with chunky beats, ultra-funk grooves, trumpets, synths and a very familiar sample. 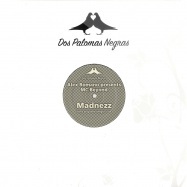 the 12” package also has remixes by dutch youngster jordan rivera who gives the track a more minimalistic approach using only chopped up snippets of the sample adding ongoing stabbing synths and whirling sounds.